Bansko or Borovets? These can be considered the two most popular ski resorts in Bulgaria and, in recent years, more and more Europeans have started visiting them during winter season. However, only few would normally visit the capital of the country, Sofia. Universities, churches, large institutional buildings, trams, newly opened restaurants and others, are just a few things this city has to offer to its visitors. If you're the kind of tourist looking for fancy restaurants, high-end streets and minimal architecture, then Sofia may not be the place for you. In fact, the city was awarded Europe's most affordable city to visit a few years ago. So, what Sofia really has to offer is mainly cultural tourism. Plenty of churches and mosques from the Ottoman period, museums and parks will keep you entertained. The best time to visit, in order to be able to fully enjoy the city, is Spring or early Summer. The winter tends to be quite cold, while snow and low temperatures can make your trip much less enjoyable. At the center of the city, one cannot go without walking around Vitosha boulevard, the most popular street of Sofia. Apart from the street being busy with all kinds of shops, two landmark churches inhabit there are well; Cathedral church Sveta Nedelya and Church St. George Rotunda, both of which should be visited. Right after that, you should walk down "Tsar Osvoboditel" blvd, which offers a great opportunity to explore the city's building architecture. When in need for a meal break, don't hesitate to visit the homey and tasty restaurant The Little things. Apart from street art, architectural buildings and churches that the streets of Sofia have to offer, there are also some noteworthy museums. Check out the Archeological Museum, as well as the Museum of Socialist Art and National Museum of History. The city has a great length of history dating back to the Ottoman period up to its recent communist years of during the past century. Boyana is a prestigious suburb neighborhood, about 20 mins away from the center, where most high-society lives in. Although this may be the case, it is certainly not the reason why you should visit. 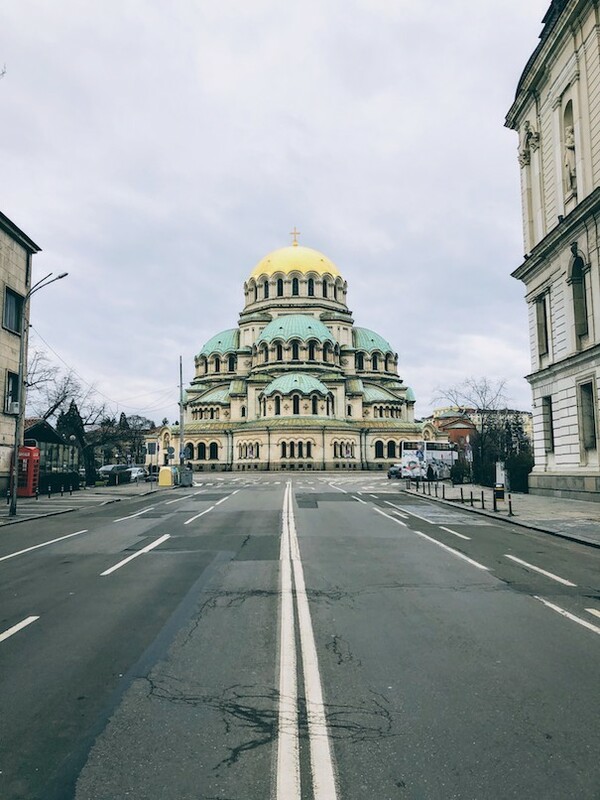 The neighborhood is home to Boyana church, a medieval Orthodox church and one of the most popular attractions of Sofia. In 1979 the church was added to the UNESCO World Heritage list. 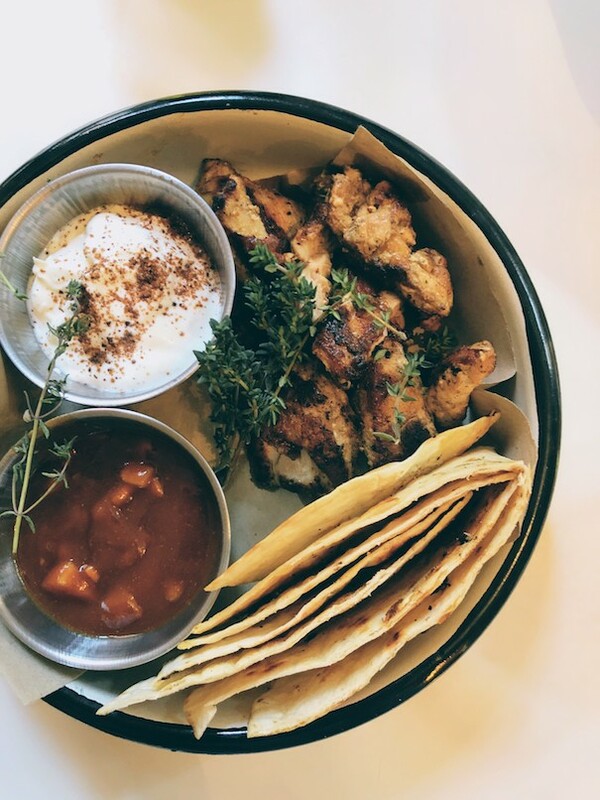 Should you visit, make sure you make a stop at Cinecitta' Osteria Italiana for a delicious meal. Cathedral Saint Alexandar Nevski - one of the largest Eastern Orthodox cathedrals in the world. A must visit when in Sofia! Bulevard "Vitosha" - if you're looking for some shopping while visiting Sofia and want to avoid all the big malls then Vitosha boulevard is the right place to walk around. 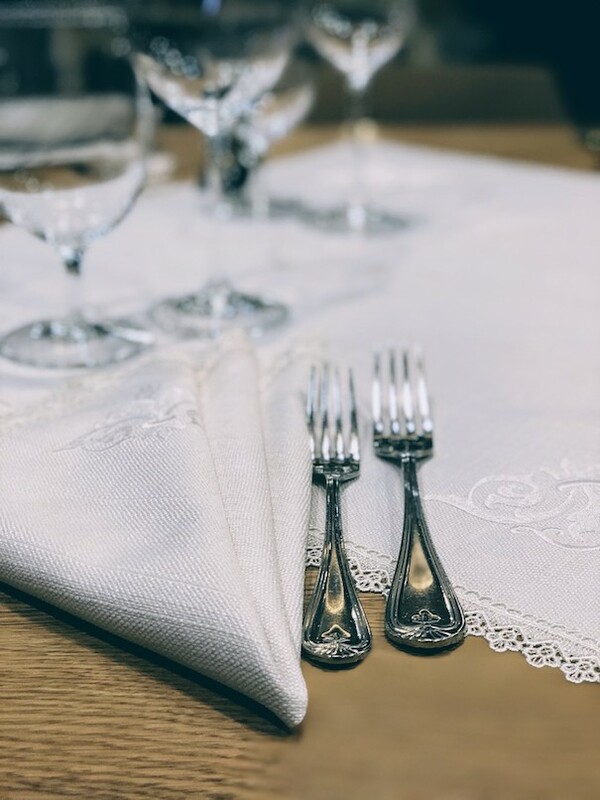 The Little Things - This small and homey restaurant is the right place to enjoy a meal after a shopping day on Vitosha boulevard. Read our full review here. Smuggler's Diner - great Sunday brunch, if you're into burgers and heavy stuff, in a hip and colorful environment! Bar Crystal - steakhouse in a very central location serving Tomahawk and the likes of proper beef.